Through 2/3, Target is offering a free $5 Target Gift card when you purchase four select Irish Spring personal care items. There are also some new $1 off coupons available. Pair the coupons with the gift card deal to get body wash for $1.74! 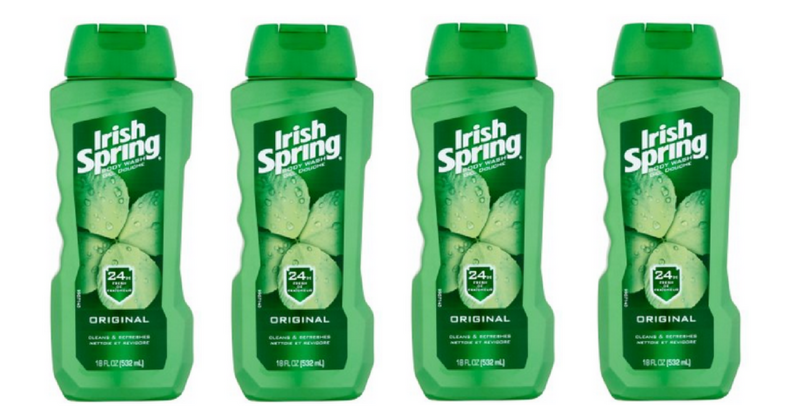 (4) Irish Spring Body Wash $3.99 ea. makes it $6.96 or $1.74 each!